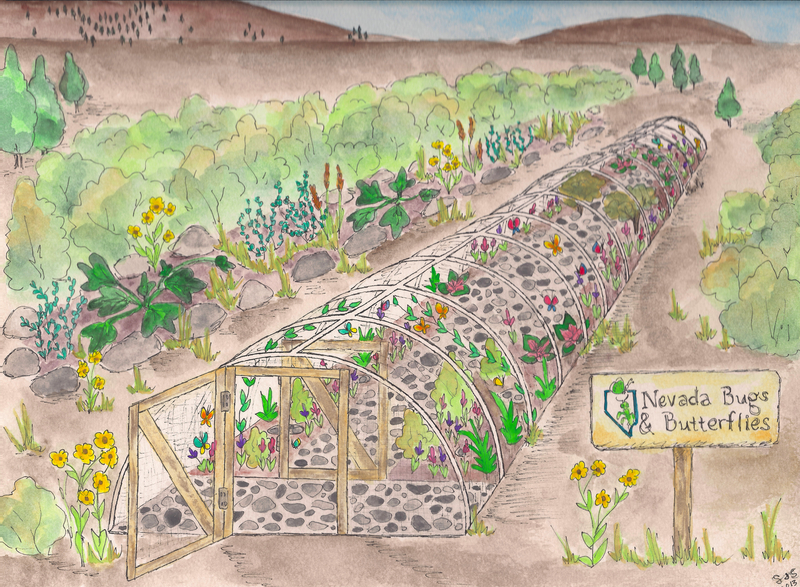 Hi all: a shout-out and giant thank you are due to our great friend Sarah Snyder (a fellow Ph.D. student with Kevin), who recently created a beautiful conceptual sketch of the butterfly house! We are excited to use it in our indiegogo campaign video, which will be online in the next week and will go into detail about our plans for the house this summer (also, see our What We Do page). Thanks Sarah!